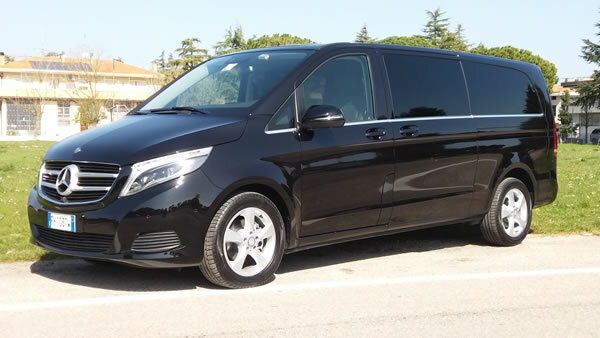 Car, Mercedes V-Class, 7 places. 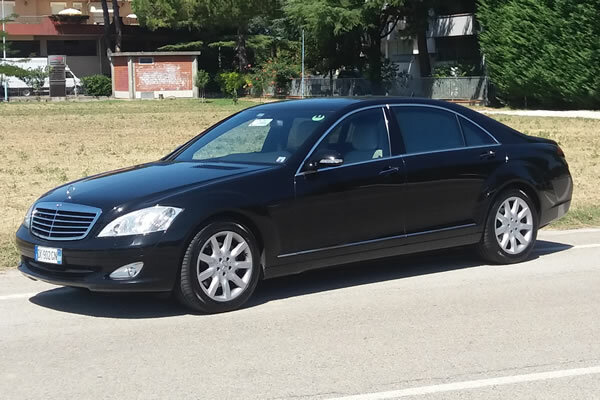 Car full optional equipped with: interior design in leather, automatic climate, electric doors, USB. 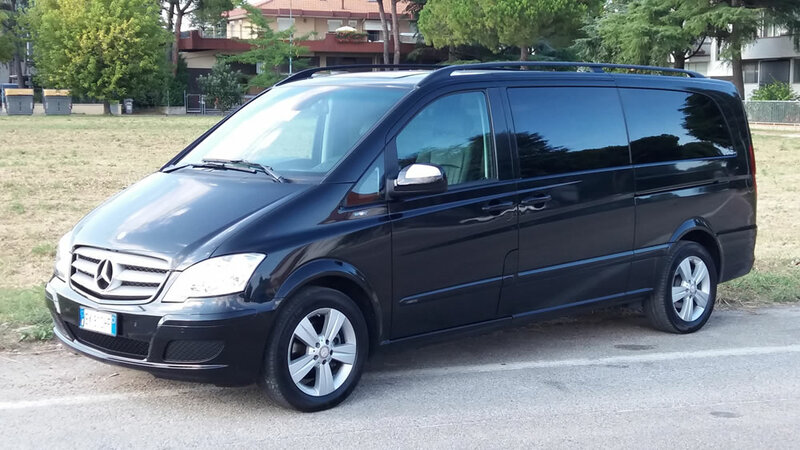 Car, Mercedes Viano model "ambiente", 7 places. Car full optional with: leather seats, automatic climate, radio cd mp3, swivel and reclining seats with armrests, minibar and tinted windows. 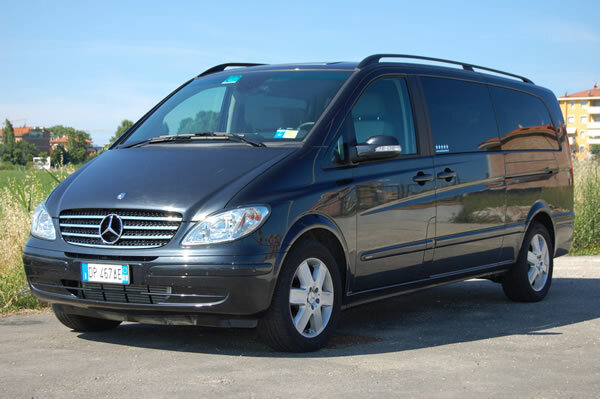 Car, Mercedes Viano, 6 places. Auto full optional: leather seats, automatic climate, radio cd mp3, swivel and reclining seats with armrests, minibar, foldaway table, tinted windows. We have 3 units of the same model in our fleet. Car, Mercedes 'S series' long, 4 places. car full optional, born to the enthusiasm of the driver with the luxury for the customer. The car is equipped with: 4 Automatic climate zones, leather upholstery, heated and ventilated seats, cd mp3 radio, automatic transmission, tinted windows. 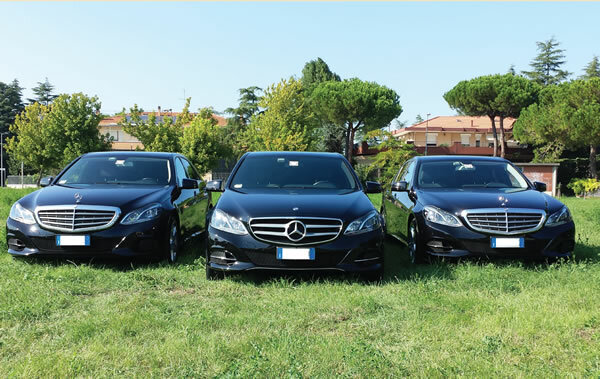 Car, Mercedes 'E series', 4 places. Car full optional: automatic dual-zone climate, interior light leather, cd mp3 radio, automatic transmission, tinted windows. 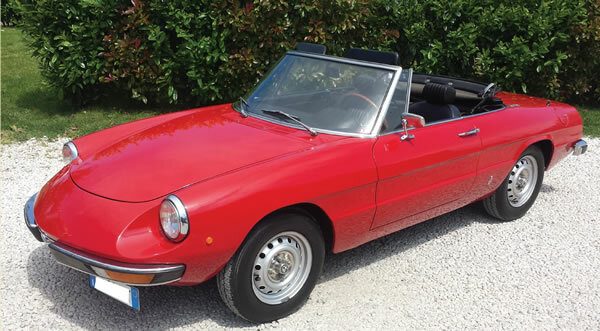 Car, Alfetta Spider Junior 1300 since 1972, 4 places. 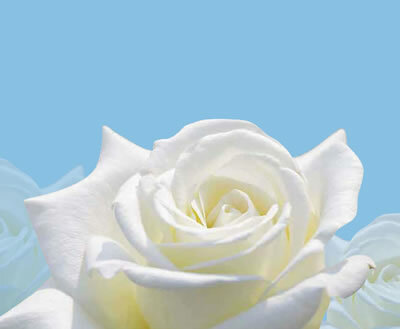 Convertible cars, perfect for your special moments. 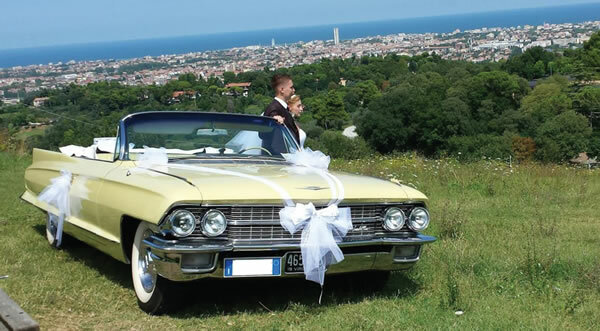 Car, Cadillac De Ville convertible series '62, 5 places. 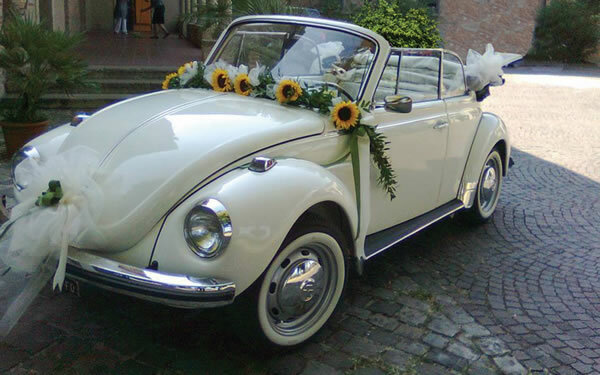 Convertible car, ideal as a car for ceremony or special events. 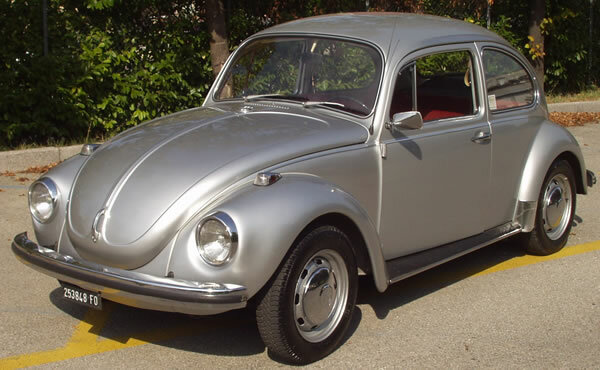 Car, Wolkswagen 'Beetle Cabrio', 4 places. Original car of 1972, comprehensive car mp3 radio, perfect for wedding car. Car, Wolkswagen 'Beetle' Derby 11D11, 4 places. Vintage car of 1972, a classic car from youthful spirit and full of charm.